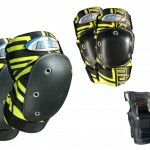 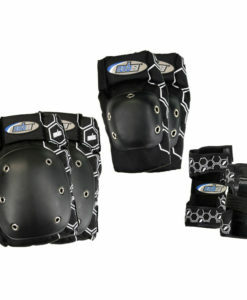 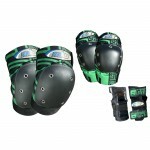 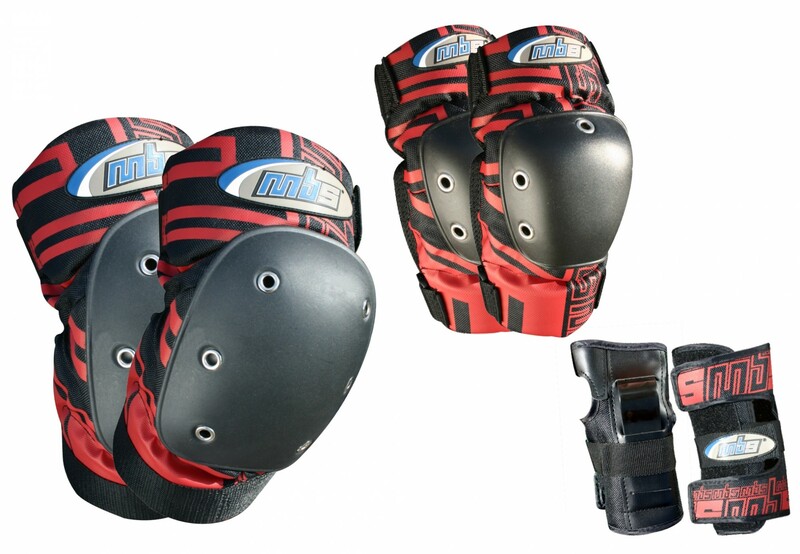 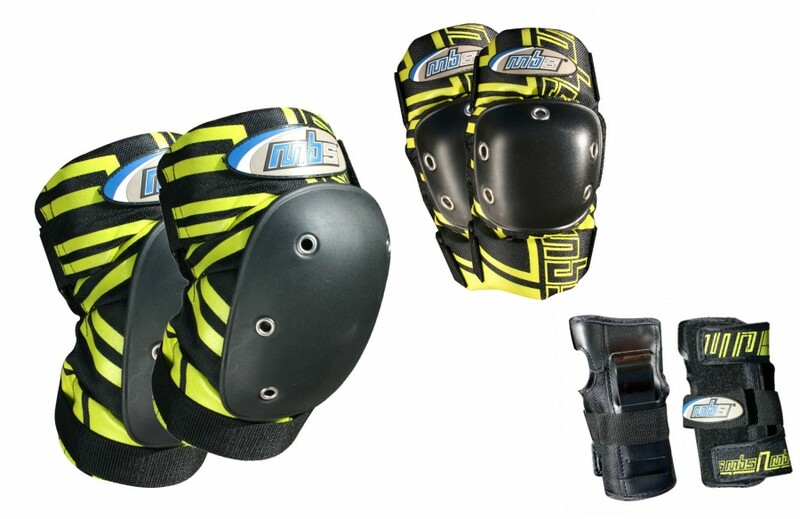 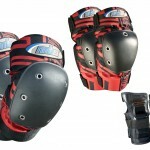 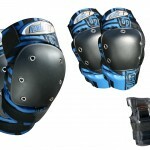 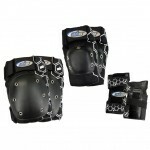 Includes 2 Knee Pads, 2 Elbow Pads and 2 Wrist Guards. 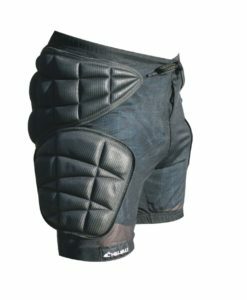 The MBS Pro Pads are the best option for anyone wanting to push the limits of their riding. 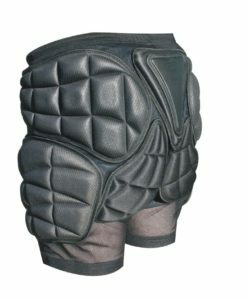 Thanks to their large coverage area, quality materials, and close attention to construction details, these pads will make sure you spend more time riding and less time bandaging. 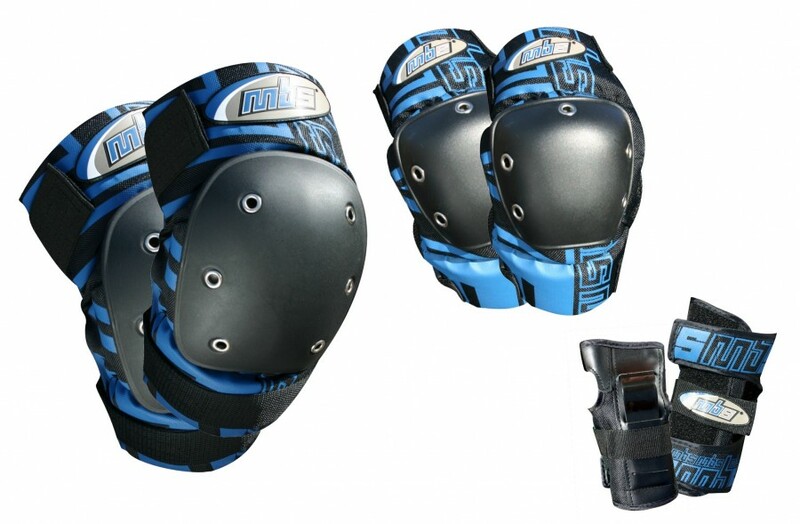 New improvements include 1200D nylon (upgrade from 600D) for improved durability, contoured 18mm knee pad foam for increased shock absorption and better knee pad centering, new rip-proof stitching design on elbow pad straps, wider elbow padding, and stylin new graphics. 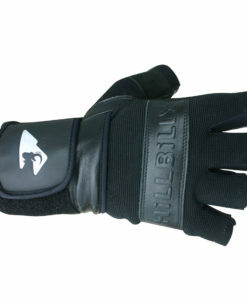 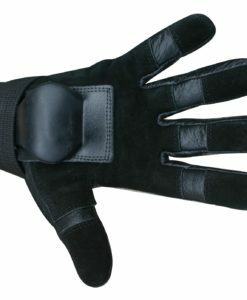 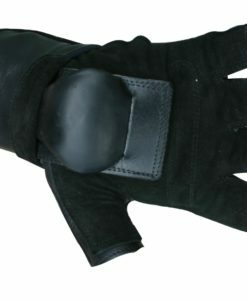 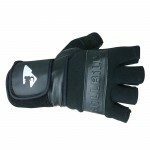 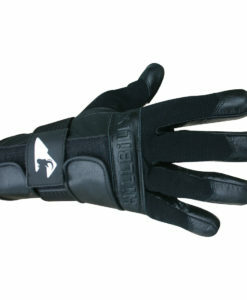 Comfortable 12, 14 & 18mm EVA Foam padding.